Take Control of Your Website - Learn how to create new pages, edit text, add media and manage your website yourself! Meeple Communications offers group and individual training, presenting the popular WordPress website and blog creation platform in a friendly and accessible manner for those with limited technical knowledge. Contact us for scheduling and information. 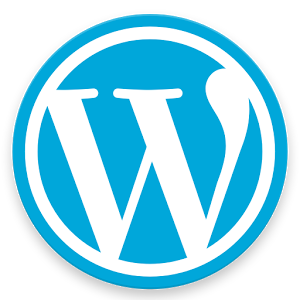 WordPress Training is available over the Internet locally and internationally, as well as in person in Israel. In most cases, a two-hour session provides enough basic knowledge for students to continue on their own, with occasional support as needed. Realize your vision! Team up with Meeple Communications to create an attractive marketing or ecommerce website for your business. WordPress Coaching offered by Meeple Communications enables you to build a complete professional website suited to your particular needs and budget. 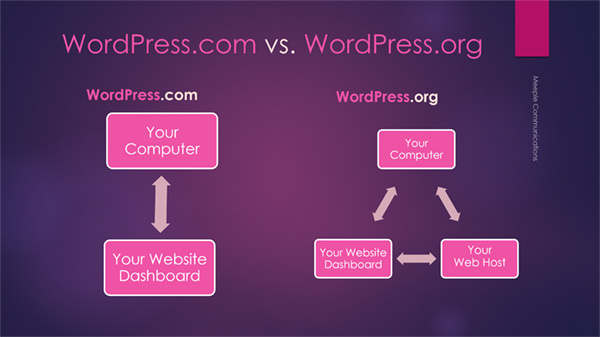 Together with Meeple Communications, you design and set-up a complete state-of-the-art WordPress website, including graphics, icons, social media integration, blog pages, and SEO tools. Meeple Communications installs a customizable responsive theme, and assists in setting up the home page. A consultant is available during the whole website building process, providing training, directions, suggestions and advice. You provide text and images. Meeple Communications provides training and support as needed. This can include technical tasks such as hosting management, installation, set-up and customization. You choose what you want to do, and we do the rest. "We struggled for days with getting our new site up-to-par with a Gantry Framework-based theme. Then, in a single conversation, a few emails exchanged, and a few hours of time, we were able to create the most amazing, high-end site we could have dreamed of! Nadine is one-of-a-kind, and was our life-saver through and through! We couldn't have asked for any greater help, expertise, and efficiency! We owe you tons, Nadine! Thank you!! Thank you!! Thank you!!!!" "It's only fair to mention that I have above average experience with computer software, with only a very minimal amount of knowledge of WordPress. I worked with Nadine for two hours and learned enough to enable me to create a full website for my Synagogue in just a few hours. Two weeks later I had another two hour conversation to fill in what I felt I was missing. Nadine is good. She sensed what I needed to know and prepared for our session accordingly. I can easily recommend Nadine for any WordPress training you may need."